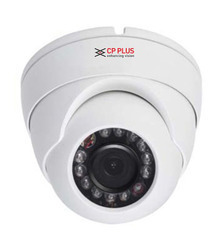 Being a renowned and the most popular enterprises in this industry, offering an optimum quality assortment of CP Plus IR Dome Camera to our customers with the support of our vendors. 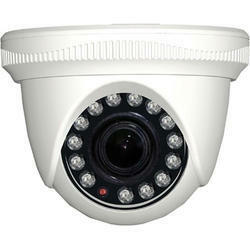 CP-VAC-D13L21.3 MP HD IR Dome Camera - 20 Mtr. IR: IR Range of 20 Mtr. Cp Plus HD CP-UVR-1601C1 16CH DVR + Cp plus HD CP-VCG-SD10L2 DOM IR CCTV Camera 9Pcs + 2TB HDD with Feecom Power Supply and Feecom Cable.